Loudoun County, Va. – In an effort to better recognize student-athletes who positively affect high school sports in Loudoun County, Power Train and LoCoSports have teamed up to announce Rock Ridge High School junior Trace Wall as the Power Train and LoCoSports Athlete of the Month for February 2019. 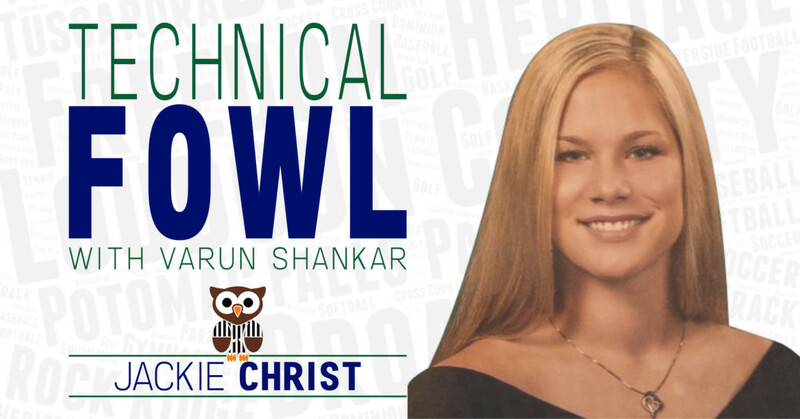 Wall capped off his junior season at the VHSL 5A State championships on February 16, where he won the 50-yard freestyle and finished runner up in the 100-yard freestyle. 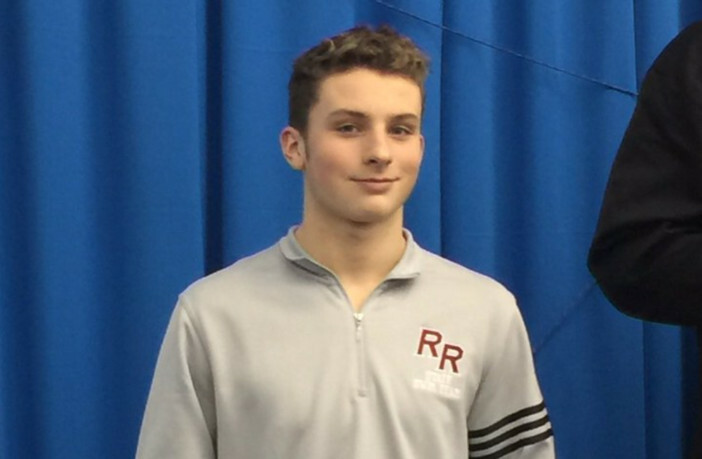 Wall also helped the Phoenix boys to runner up finishes in the 200- and 400-yard freestyle relays, as Rock Ridge placed second in the team competition. Throughout the season, Wall turned in some of the best times in Loudoun County, including the second fastest time in both the 50- and 100-yard freestyle.